Situated on over 100 acres with a 20 acre fresh water lake, Forest Park is located just east of Santa Barbara Boulevard and north of I-75. Only minutes from Fifth Avenue with its world class shopping and dining and just six miles to the Naples’ award winning beaches, it is the ideal location to live the Naples’ life style. The minute you drive into this gated community, you are immediately taken with the look and feel of impeccable landscaping and distinctive homes. Appealing to young professionals, growing families and seasonal residents alike Forest Park has something for everyone. Built between 2002 and 2006 Forest Park is comprised of 318 one and two story single family homes and attached villas most with their own private pools. The single family homes range from 1,700 to 3400 square feet with two bedrooms pus a den to five bedrooms with two or three car garages. The villas range from 1,723 to 2,100 square feet with two bedrooms plus a den to three bedrooms with a two car attached garage. 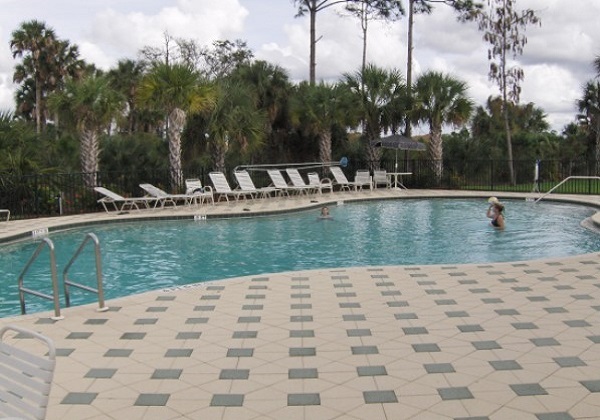 Forest Park´s award winning clubhouse boasts 35,000 square feet of air-conditioned living space and a large heated pool where residents enjoy lake views while soaking up the sun on the large deck and socializing with family, and friends. 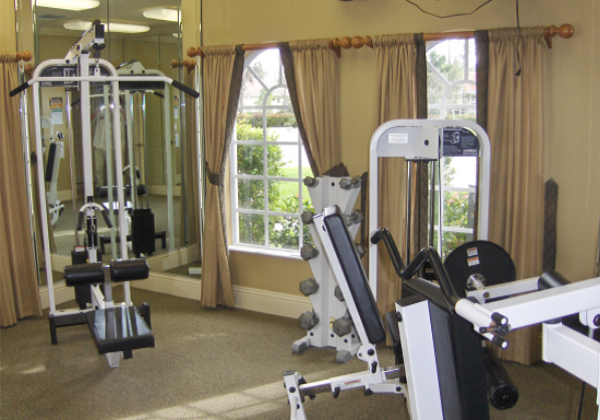 Amenities include a state of the art exercise room, game room, business center, billiards room, children’s play room and a community room with a kitchen and bar for planed neighborhood events and the residents’ private use. 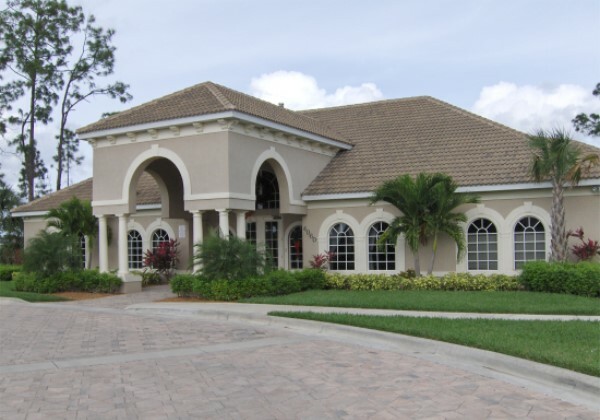 If you are looking for a family-friendly community with caring neighbors that epitomizes the grandeur of the Naples´ Lifestyle, then Forest Park may be the place for you!